Dulquer Salmaan is gearing for his second release of the year after the successful Jomonte Suvisheshangal. 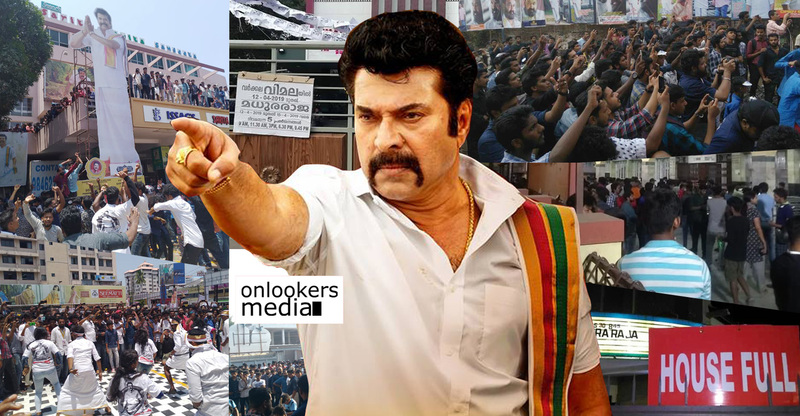 His movie awaited Solo is slated to hit screens all over Kerala tomorrow (May 5). 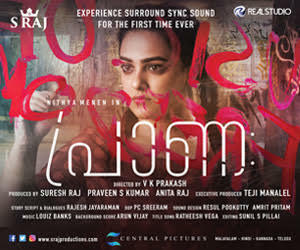 Over the past few years Dulquer Salmaan has made rapid strides to become one of the leading actors in Mollywood currently. 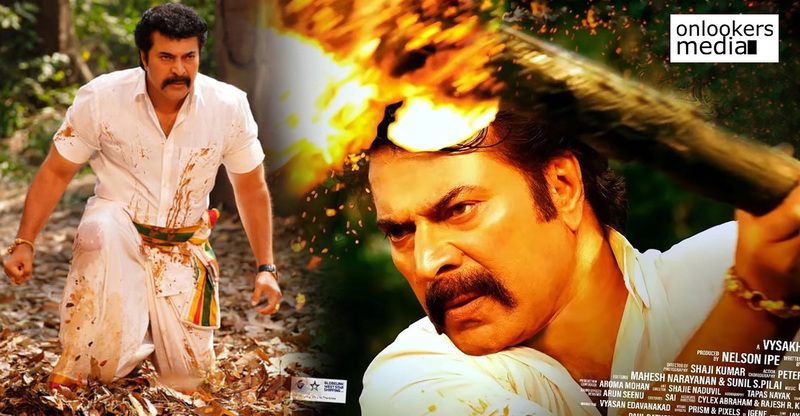 Dulquer has often been compared with his father, the legendary Mammootty. 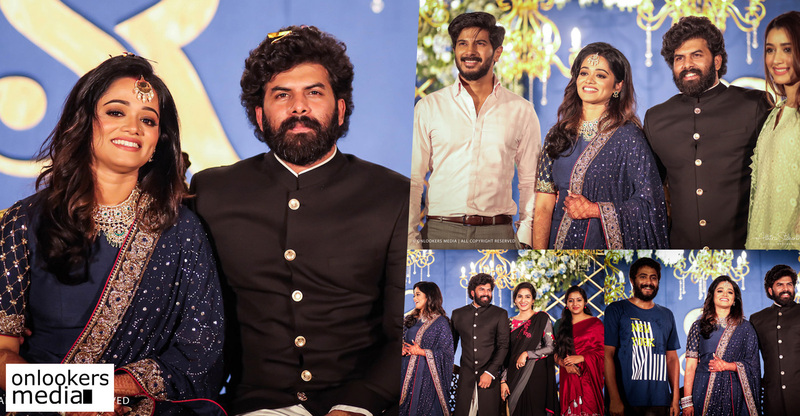 It’s true that Dulquer has inherited many great qualities from his father like the eye of fashion, his good looks and his acting skills. But Dulquer doesn’t compare himself with his father. Dulquer said this in a recent interview, when asked whether he feels jealous of his father. The young heartthrob said that he is a huge fan of his actor and a very proud son. 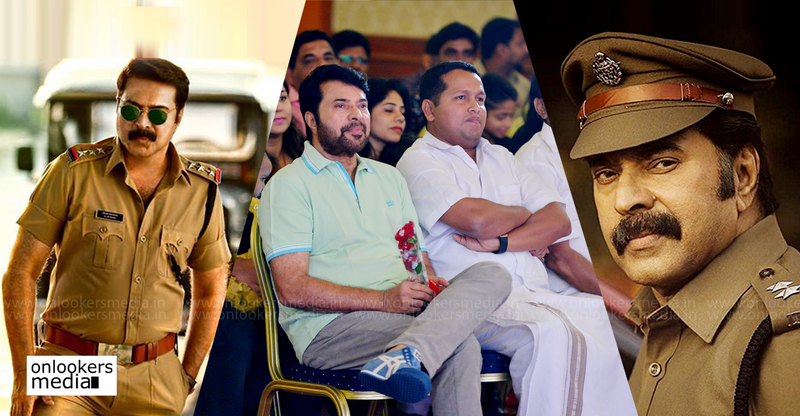 Likewise, Mammootty can also feel proud of his son as he achieved a lot in such a short career. 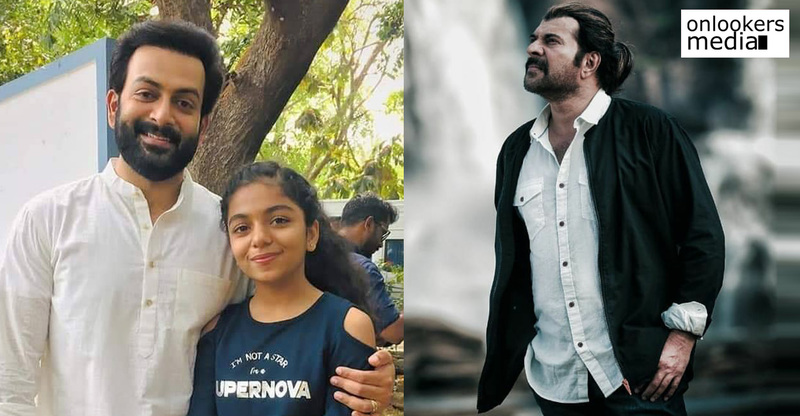 Apart from being a very popular actor down south, he is also a Kerala state award winner who has worked with the likes of directors like Mani Ratnam, Ranjith, Lal Jose, Anjali Menon and now Amal Neerad. Dulquer is currently working on Bollywood filmmaker Bejoy Nambiar’s upcoming bilingual Solo. He also has some other exciting projects in his kitty.